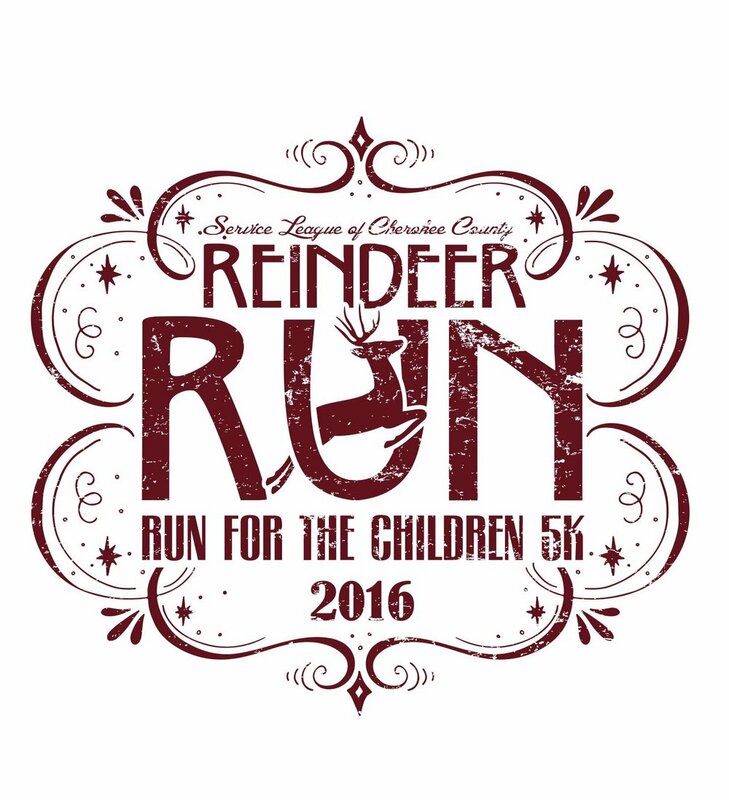 My final 5K race for 2016 is "in the books." 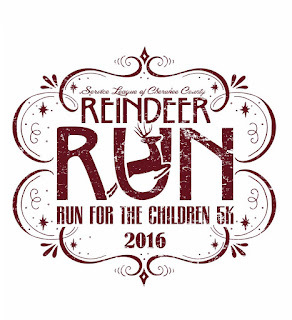 This race is organized by our county service league which raises money for children in need. 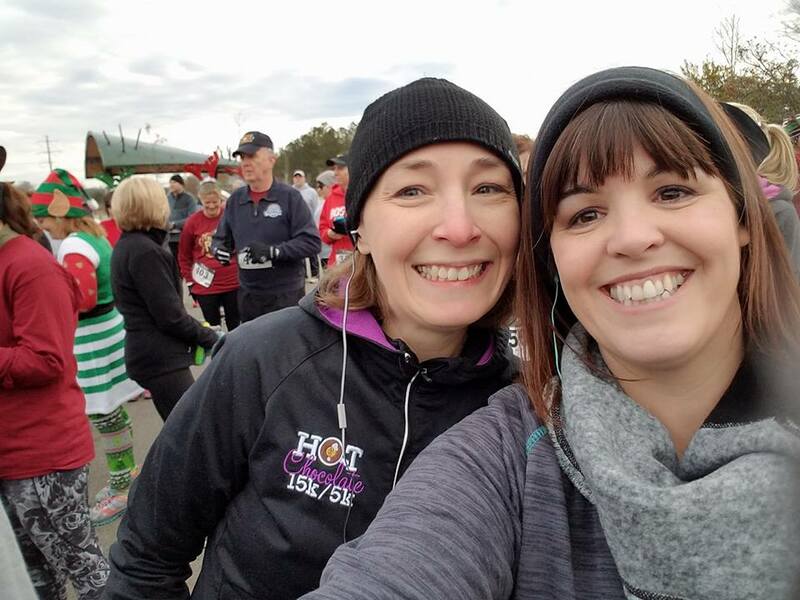 It is another run for a great cause, and this year, it was being held at my favorite park (which has a mostly flat running course)! Last time I ran this race was in 2013. I had a good time, despite the rain, but the course at the time was filled with too many hills. And they didn't have a shirt for me even though I preregistered. So for those reasons, I wasn't really motivated to run it again any time soon. However, they changed the course to my favorite place to run, so I couldn't resist. And besides, my running buddy was going to be there with her daughter! I had to go! I completed the 5K in 33:58. I almost beat my best 5K time for 2016, but evidently, I ran that same course back in June for a time of 33:30. Irregardless, I was happy to end the year with such a good race time. Come on 2017! Let's run some more!! Today's forget-me-not: Don't ever stop running!